Young Einsteins is an invitation-only extension program offered to the highest achieving students in the Maths and Science areas in Years 3 and 4. 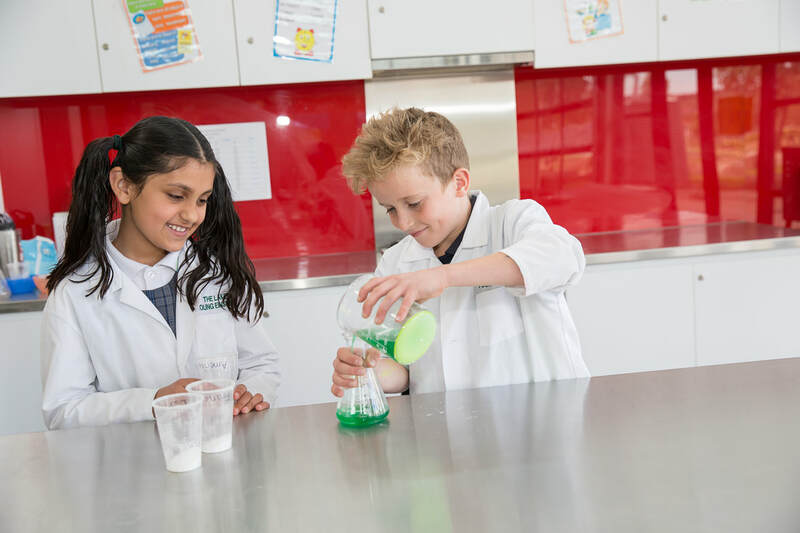 Students are engaged in a variety of scientific investigations and hands on experiments linked to their areas of study, as well as researching a variety of guided and self-designed questions. Students explore the role of science in our everyday lives. They investigate the importance and contribution of famous scientists to our current understanding of the world. Students share their learning with their peers and lead Science Week activities.